Publicity is the last thing this pub needs; it’s tiny. 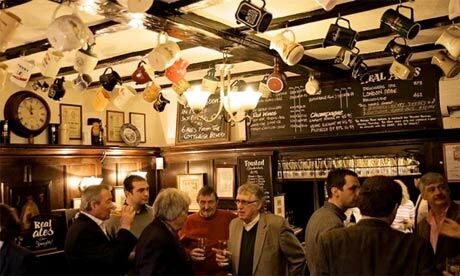 Ye Olde Mitre Tavern is a rare hidden gem, nestled in an alley…somewhere in London. The current incarnation was forged in 1772, although there has been a tavern of sorts on this site since 1547. And that is brilliant. It also belongs to the Crown. Where else can you drink in such good historic company? The decor is a Tudor-style wood panelling with grand fireplaces, snugs and greying old men. Hard as it is to find, the secret is out and I recommend avoiding the post-work crush. Classic pub food is also served, such as pork pies and pickled eggs. This is a quintessential British pub. No sports, no music, no advertising; plenty of bitter and bar snacks. The exterior is also very picture friendly. I love British ale. It travels awfully, so I really appreciate it when possible. For me, the beer choices were fantastic, but the scores reflects the limited range; no foreign muck, as it were. However some of the 7 real ales an tap are award winning, and complemented by varying guests. 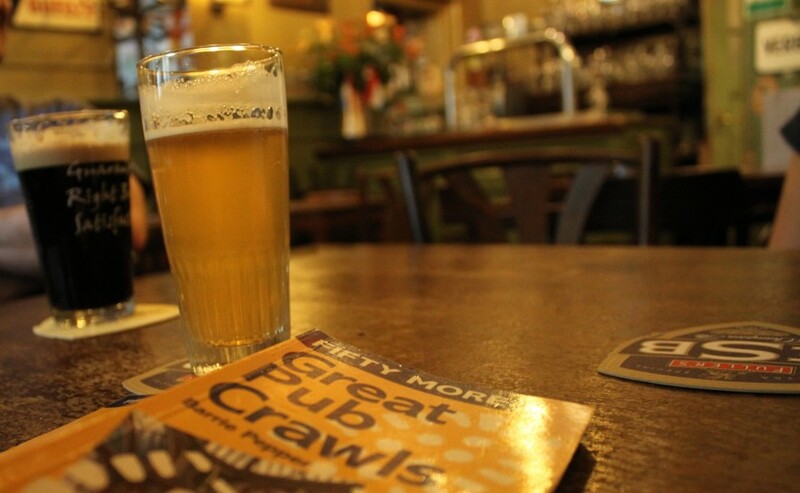 The pubs of Great Britain are world-famous and very much part of the heritage. Unfortunately, a lot have been painted white and taken over by bland chains. The Old Mitre Tavern has firmly resisted change, and remains a stellar example of the quaint British tradition.